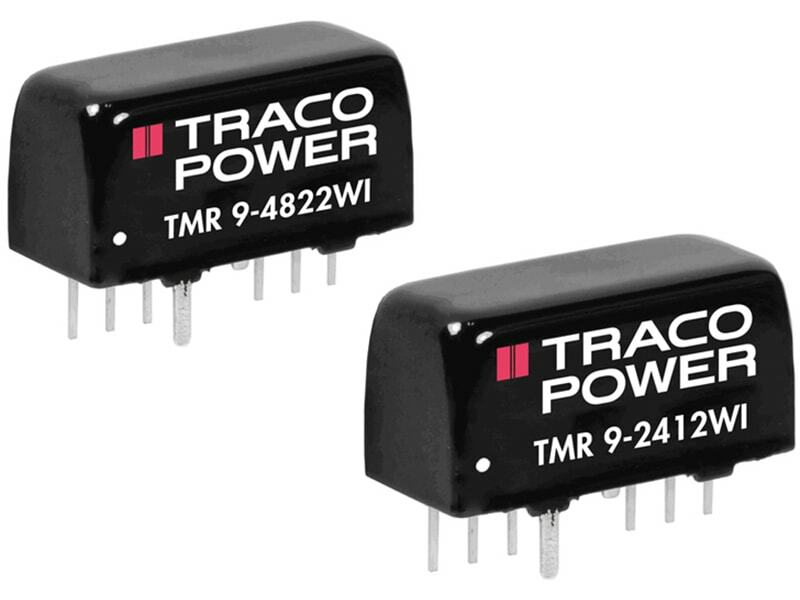 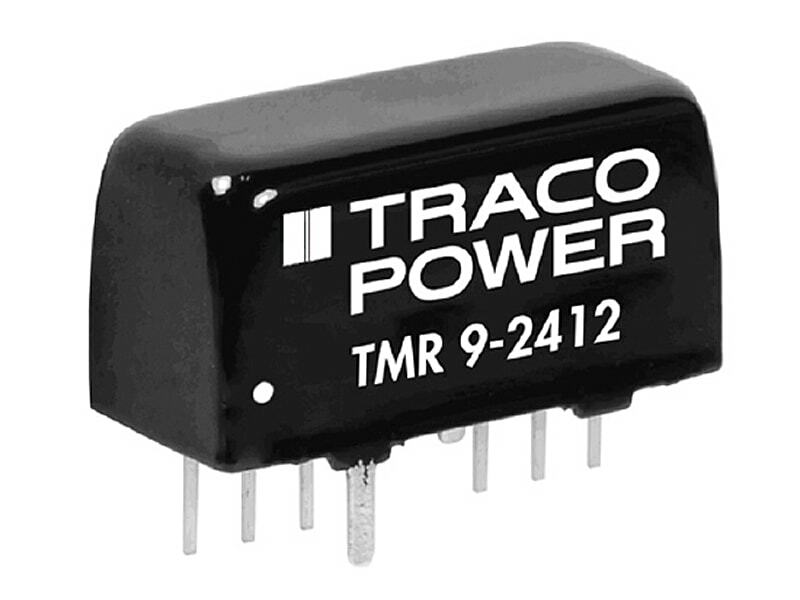 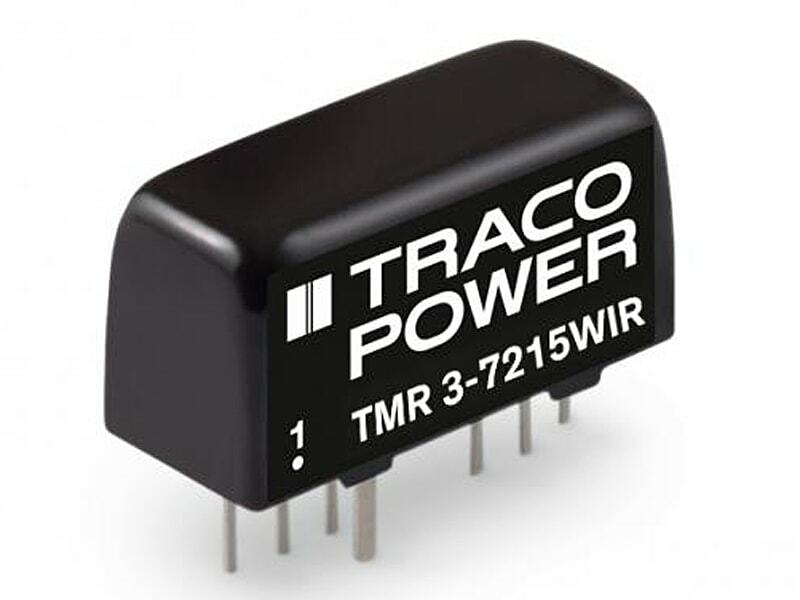 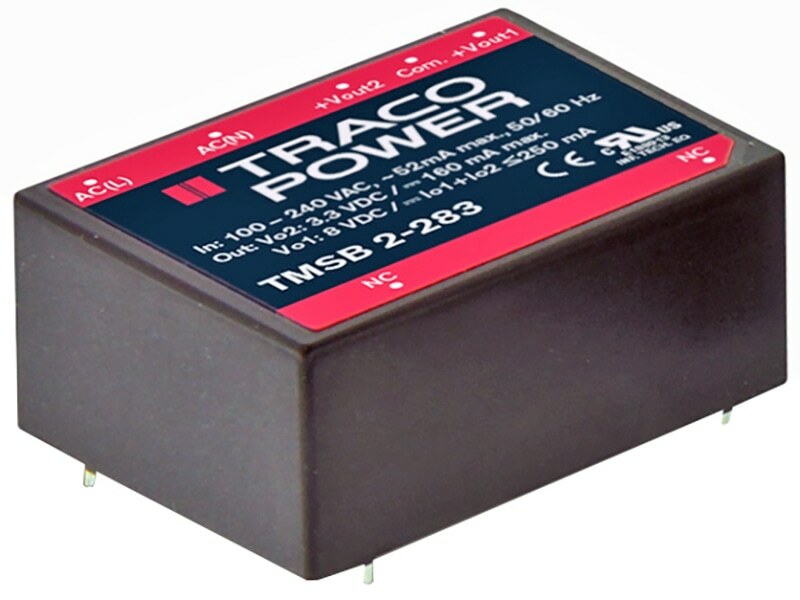 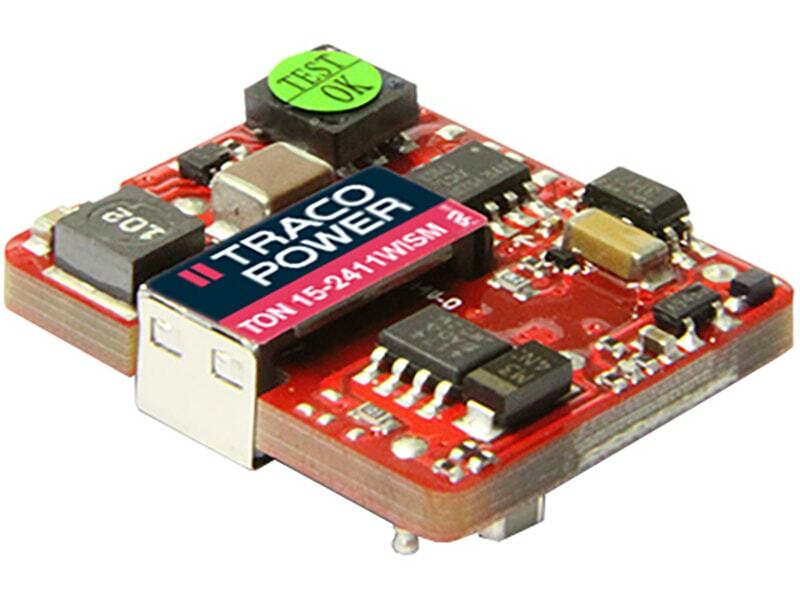 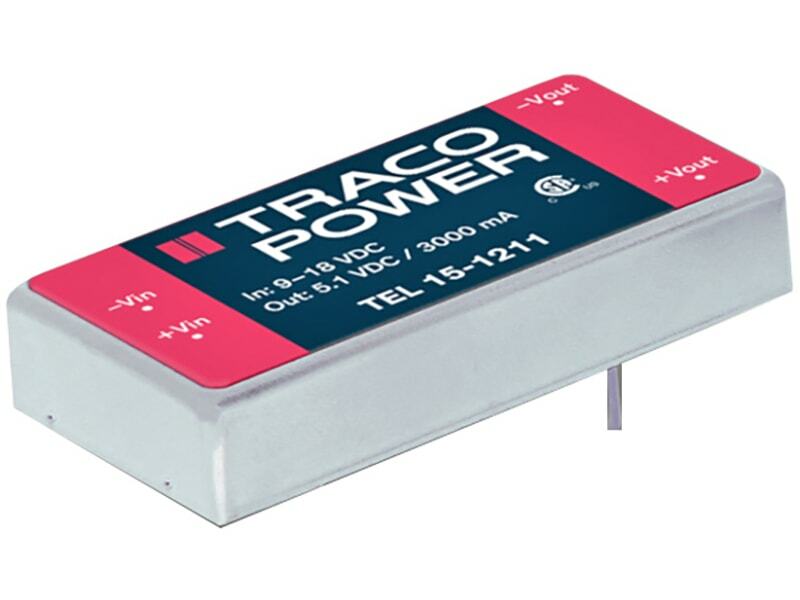 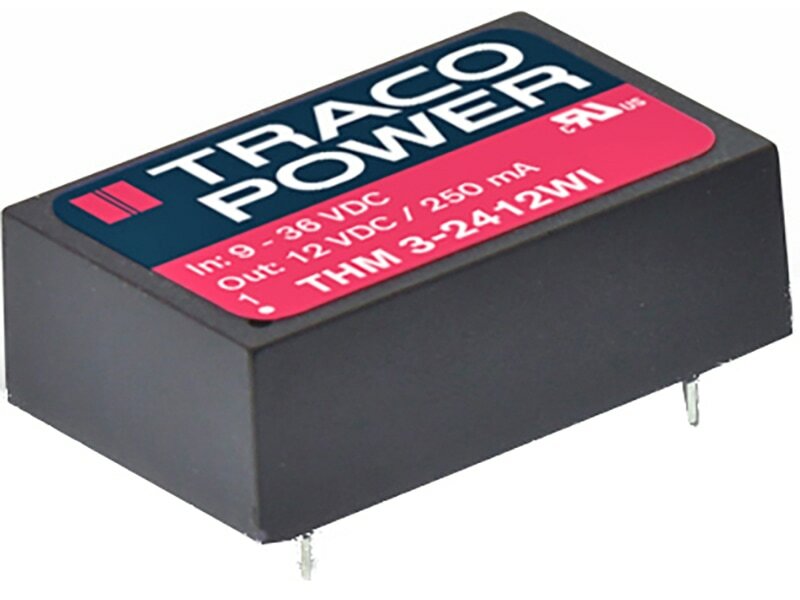 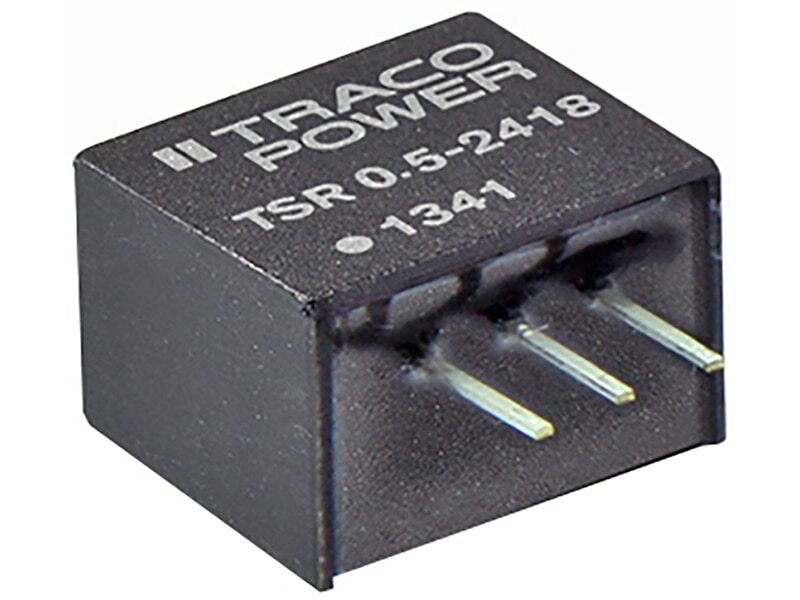 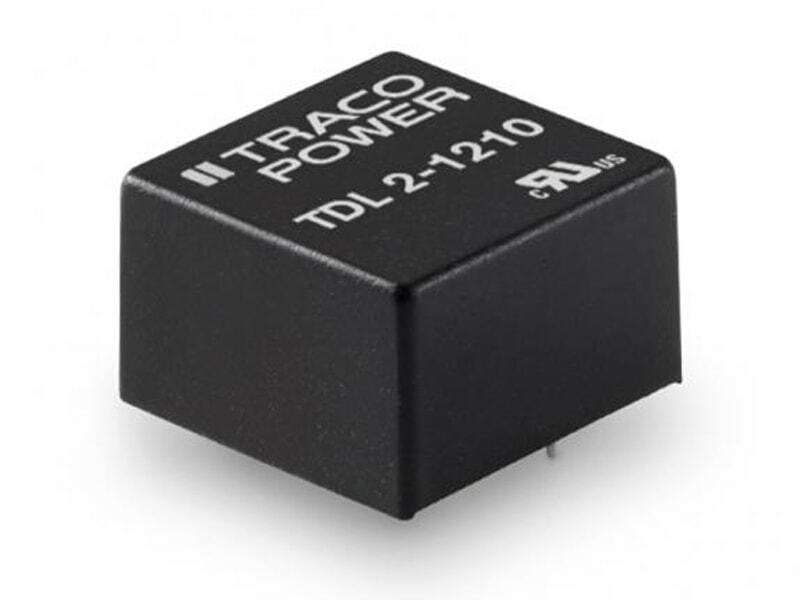 The TMR 3WIR series is a set of 3 Watt DC/DC converters in a SIP-8 metal case. 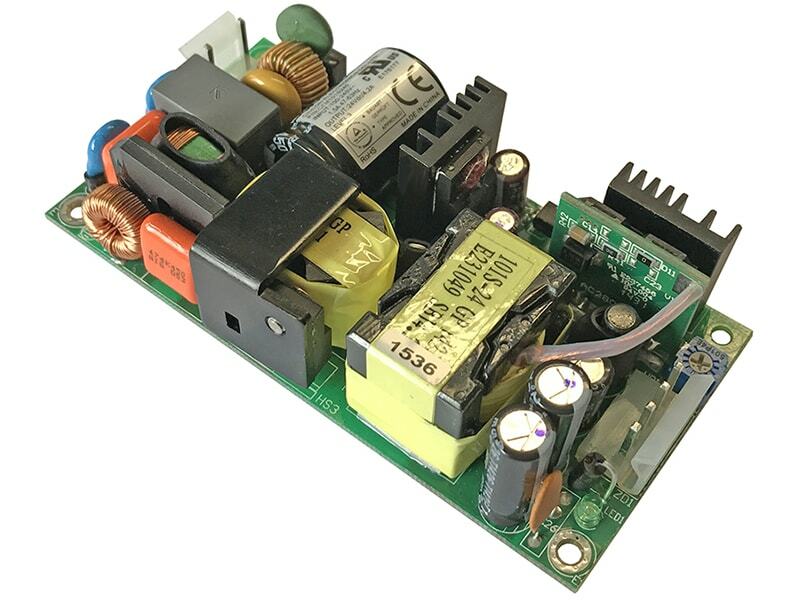 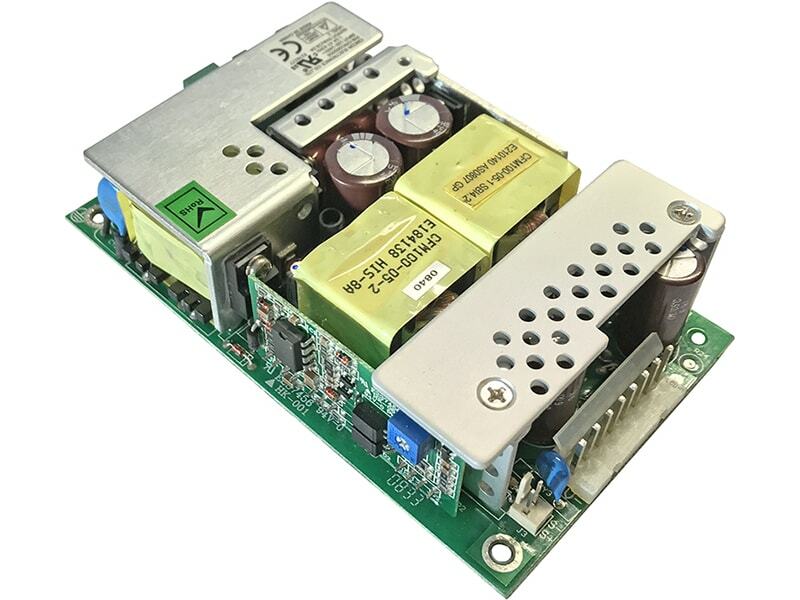 They operate up to 78°C environment temperature at full load and up to 90°C with a 50% load derating. 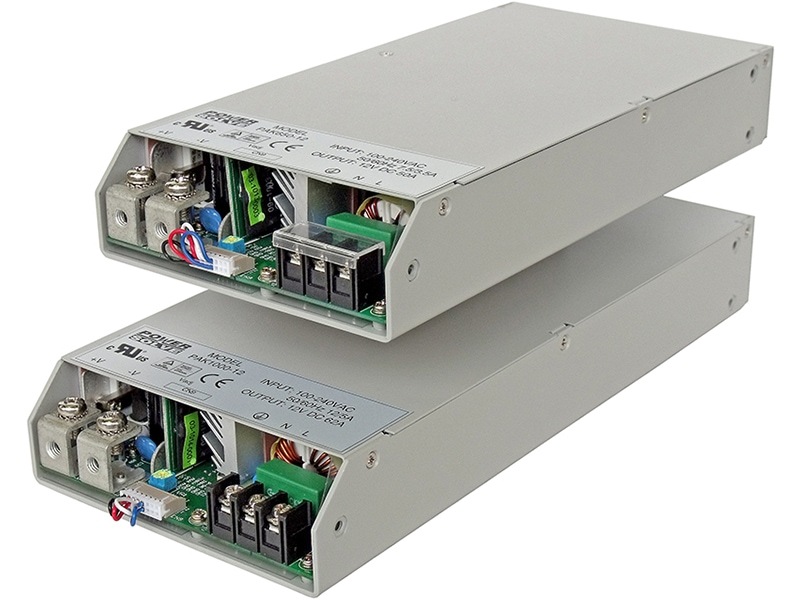 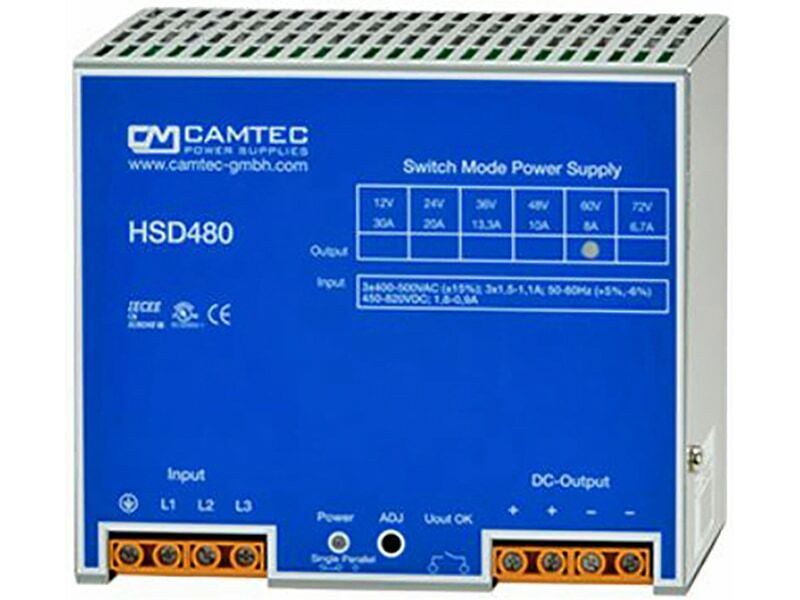 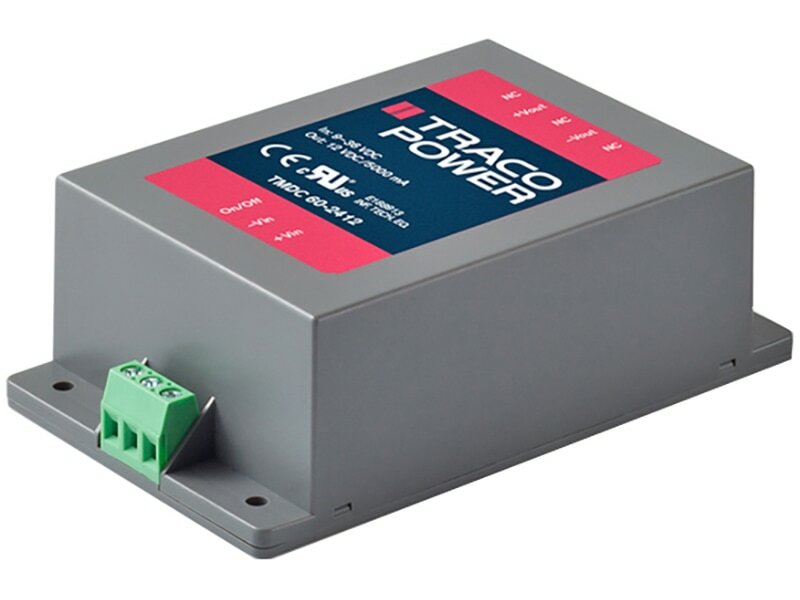 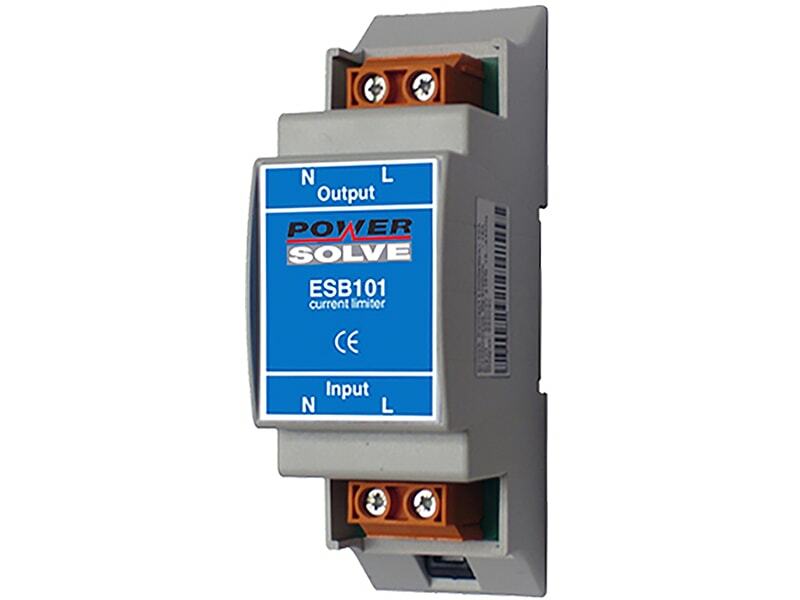 With EN 50155 and UL 60950-1 certification, 3’000 VDC I/O-isolation voltage, external On/Off, current limitation and short current protection they cover a wide range of application when space is limited.